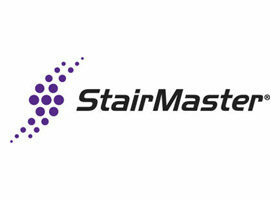 The Stairmaster 8 Series FreeClimber will help you step to success from the comfort of your own home. 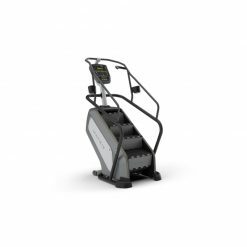 Easy on your joints and a great cardio workout, this is great addition to any gym. 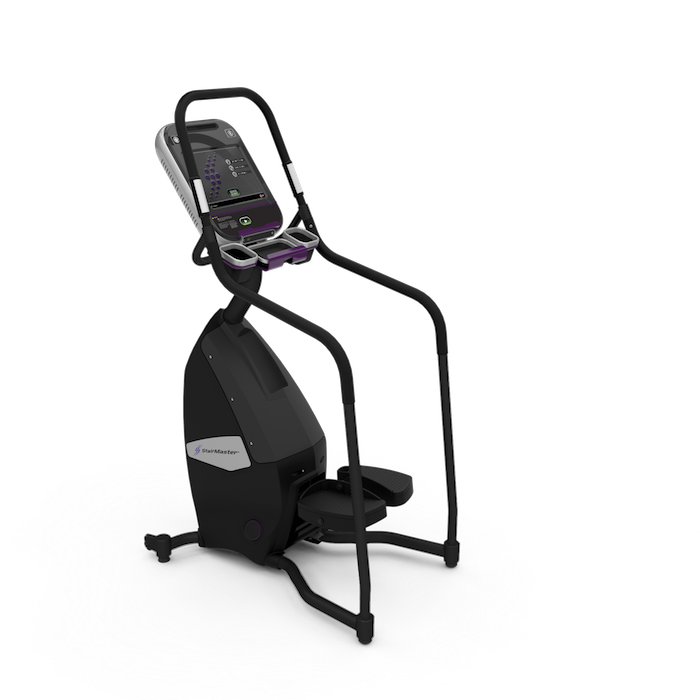 Decades after pioneering the toughest workout in the gym, our machines are still the ones members choose to push themselves to the limit. 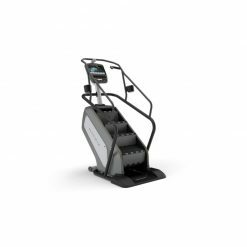 The Stairmaster 8 series FreeClimber builds on our 30-year reputation of performance and comfort to offer the most innovative climber experience in the gym. 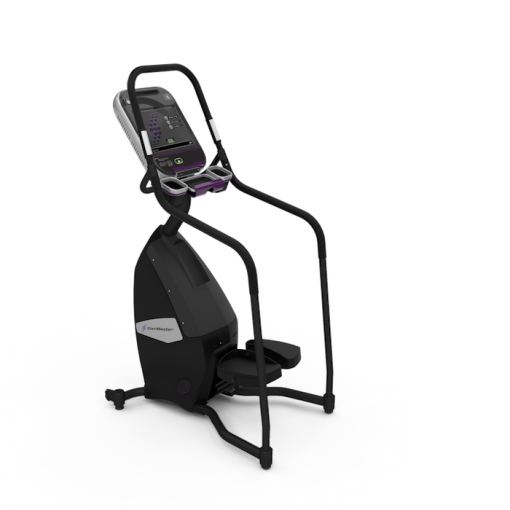 The FreeClimber™ step design includes added cushion and independent pedal geometry, with four-bar linkage to create a fluid, natural stepping motion. With three smart OpenHub™ console options that offer solutions for all of your entertainment, fitness tracking and asset management needs. 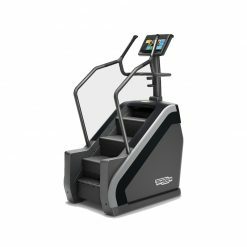 It’s the combination of quality and innovation that provides users with the machines that make hearts pound, lungs burn and keep members coming back to the workouts they love to hate.